If you’re trying to hold on to old memories, then some new, fresh brain cells may be the last thing you need – a new research published in Science suggests that newly formed neurons in the hippocampus (an area in the brain responsible for memory formation) could remove previously stored information. This is perhaps the reason why childhood memories are so hard to recall. “The finding was very surprising to us initially. Most people think new neurons mean better memory,” says Sheena Josselyn, a neuroscientist who led the study together with her husband Paul Frankland at the Hospital for Sick Children in Toronto, Canada. 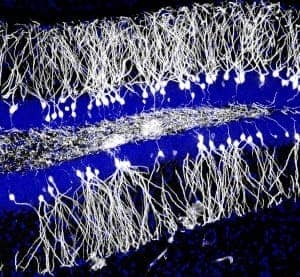 In recent years, it was shown that humans, mice and many other mammals grow new neurons in the hippocampus throughout their lives – rapidly in youth, and slower as you age – especially if you don’t “train your brain”. 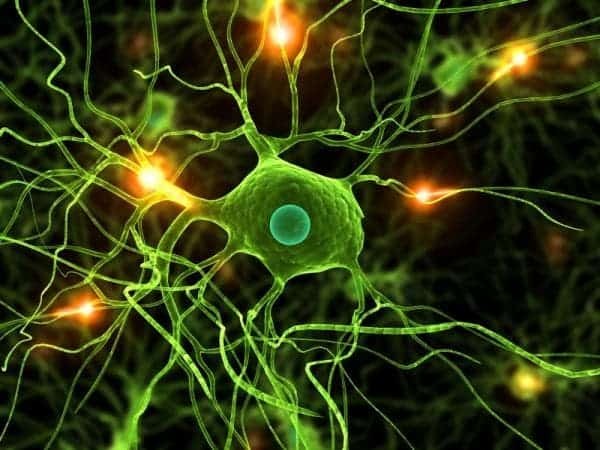 However, this recent study has shown that this neuron formation could remove some of your old memories. But why does this happen? Isn’t it a little counter intuitive for your own body to throw out your old memories? According to researchers, not so much. “More neurons increase the capacity to learn new memories in the future,” she says. “But memory is based on a circuit, so if you add to this circuit, it makes sense that it would disrupt it.” Newly added neurons could have a useful role in clearing old memories and making way for new ones, says Josselyn. Basically, your brain’s “hard drive” is starting to fill up, and it’s time to delete some of the old “files”. In order to reach this conclusion, researchers studied newborn and adult mice on a conditioning task, training the animals to fear an environment in which they received repeated electric shocks. All the mice learned the task quickly, but whereas adult mice remembered it for several weeks, young mice only remembered it for about a day. This difference seems to correlate with differences in neural proliferation. The researchers then tested the same thing in guinea pigs, which have a longer gestation period, and therefore, reduced brain development after birth (the brain does most of the developing during the gestation). Guinea pigs don’t have infantile amnesia (like mice and humans), but the researchers were able to mimic its effects in the animals through exercise or drugs that promote neuron growth. “It’s incredibly impressive. They covered everything from genetic and pharmacological interventions, to behavioral interventions, to cross-species comparisons,” says Karl Deisseroth, a neuroscientist at Stanford University in California who is collaborating with the group on a separate project but did not contribute to the current study. The work ethics in the study were indeed laudable, and hold valuable information about the relationship between neuronal development and long term memories.